The Salvation Army bells are ringing, panettone is back on the grocery store shelves, and cards adorned with glittery snowmen are beginning to flood your mailbox. And while the visual reminders of the holidays have announced their arrival, the accompanying stress is making no effort to hide. Black Friday credit card bills? Check. Constant calorie counts? Check. Endless presents to buy? Check. Mentally handle the family Grinch? Check. In the midst of all this, stop for a second. 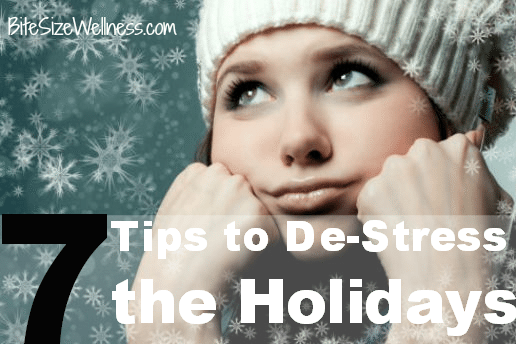 Will your life implode if your current (and likely) stressful holiday tasks rest momentarily? Put the list down on the nearest surface, and read on for seven soothing tips that will spring you from the holiday prison. Stay in downward dog just a little longer, and the holiday calories won’t touch you. 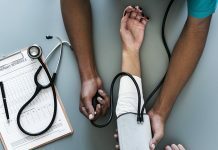 What Are the Long-term Effects of Adderall?